We see a number of PCOD patients who have been treated extremely poorly . When they do not get pregnant with simpler treatment options such as ovulation induction or IUI, they are advised to do IVF. However, a lot of doctors mess up the IVF treatment for PCOD patients. PCOD patients can be extremely tricky to superovulate. When they don’t grow eggs, they don’t grow any at all – but when they do start growing in response to superovulation , they often grow too many. If they are not superovulated carefully and monitored meticulously, many will grow too many follicles. This could give rise to the dreaded complication of ovarian hyperstimulation ( OHSS), which can be life-threatening . Because lots of doctors don't know how to manage this properly, and because they are so scared of OHSS, they often give the hCG trigger shot too early . This means that even though the patient has lots of follicles on the ultrasound scan, because the HCG was badly timed, the quality of the retrieved eggs if often poor – and many of the follicles are empty. Thus, even though there were about 20 follicles on the scan, the doctor is able to collect only 6 eggs. Because these are immature eggs, the fertiisation rate is often poor, and the embryo quality is dismal as well. Rather than acknowledge the fact that they did not do a good job with the superovulation , the doctor tells the patient that it's because of the PCOD that they have poor quality eggs ! They talk about "empty follicle syndrome" and confuse the patient even more. A lot of these patients are then adviced to actually use donor eggs in order to get pregnant , even though they've got tons of their own eggs ! Because PCOD patients suffer from low self-esteem, this aggravates their inferiority complex even further. The problem is purely iatrogenic , and it's doubly tragic , because if these patients are managed properly, their chances of getting pregnant with their own eggs is exceptionally high . These are the kind of patients we offer a money back guarantee pregnancy option . When superovulated properly, with careful monitoring, they get lots of good quality eggs , and lots of top-quality embryos ! 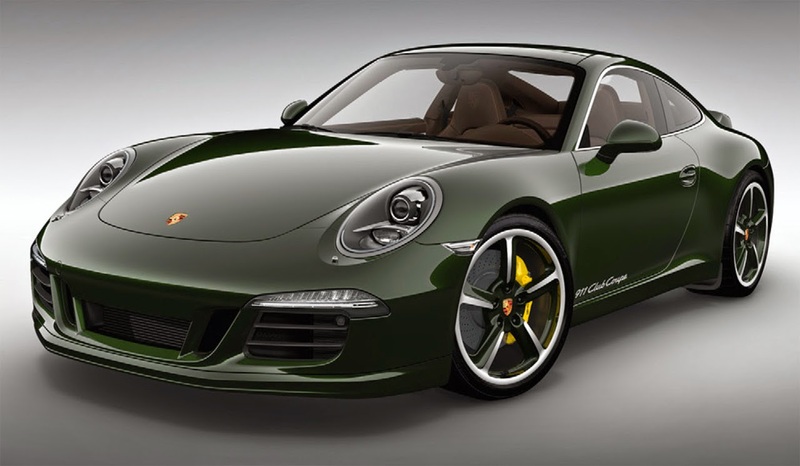 You can think of PCOD patients as being like a Porsche. Any average driver can drive a Honda City – his skills are not important at all. However, a Porsche is a completely different kettle of fish . It’s got an extremely powerful engine , but the average driver doesn't know how to handle it properly, and can end up crashing it. On the other hand, in the hands of a Schumacher, the Porsche drives like a dream. PCOD patients are a lot like the Porsche . They have the capability of responding superbly , but because they extremely sensitive to superovulation , they need an extremely skilled doctor to help them produce high quality embryos. If you have PCOD and have failed IVF treatment; and if your doctor has advised you to use donor eggs, then please get a second opinion , as this is not good advice ! The reason for the poor quality embryos is much more likely to be incompetence on the part of the doctor, rather than incompetence on the part of your eggs ! Then with what will you compare patients with DOR and POF :-D Would be interesting to know ! Patients with POF and DOR are like a car with its brakes on. Sometimes releasing the brakes and pushing the accelerator hard can get the car to run. Otherwise you sometimes have to get a lift in someone else's car to reach your destination!